In 1926 Ford widened it's clutch and brake pedals to make them easier to use. 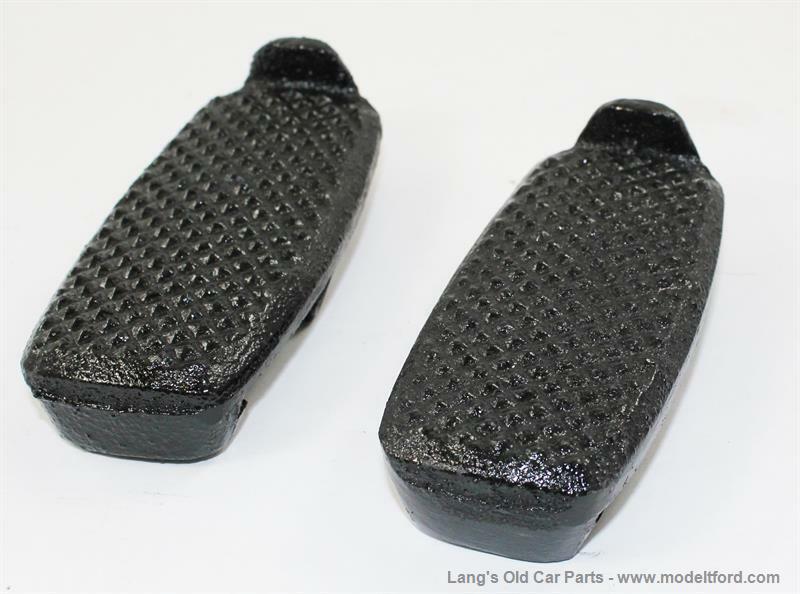 These cast iron extensions were developed during the era of the Model T to make the 1909-25 pedals similar to that style and easier to use. They are easy to install. They slip over your existing pedals and are held in place with a set screw. 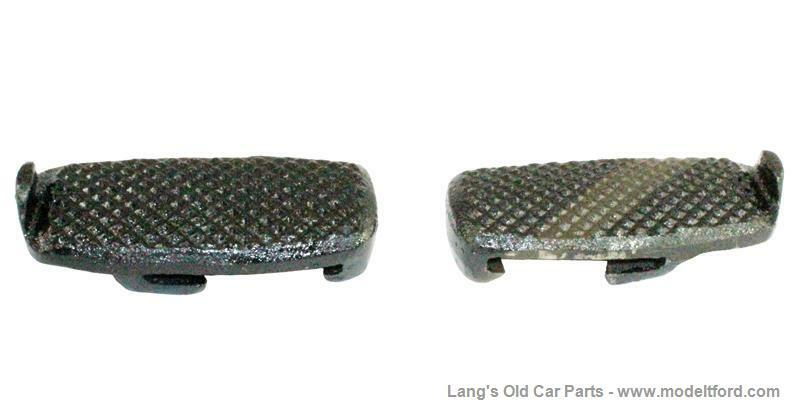 The original pedals have slight differences between 1909-1925 so some filing may be necessary.